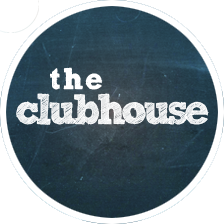 The Clubhouse is the place to be for your child every Sunday! appropriate teachings for your child that are relevant. For more information about these environments, please click on the appropriate section below. 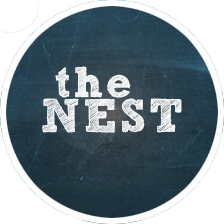 In The Nest your child will be loved and cared for by our staff so you as a parent can . . . This environment is designed to be interactive in the learning process. Your child will meet . 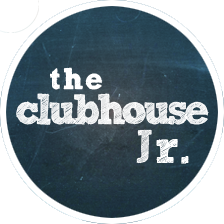 . .
An exciting environment where your child will grow, be encouraged, and be loved.